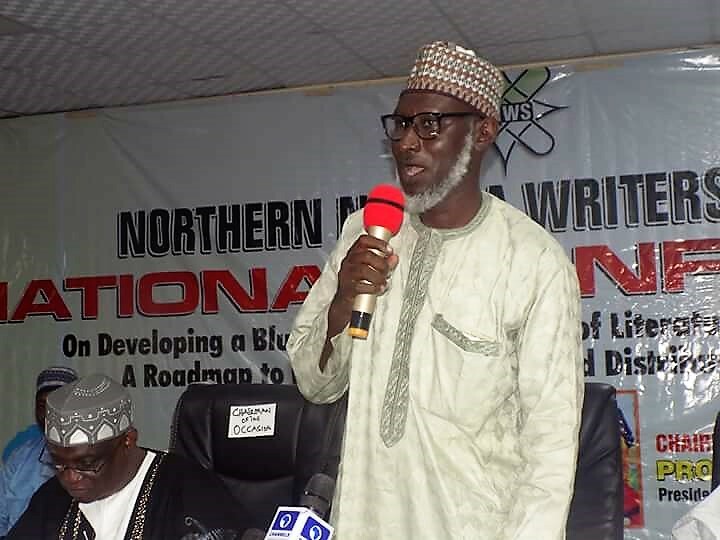 Dzukogi noted that northern writers were worried with the dormancy associated with people in the region due to lack of structures, which, according to him, is a war that is more devastating than physical war. According to him, “we have no fear, we have no death but we have no life since we are incapable of attaining the fullness of our arts. 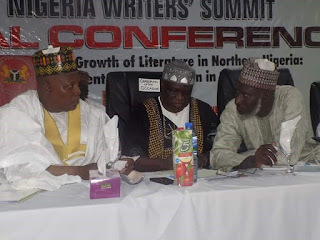 Today, as Northern Nigeria writers, our production is far below our capacities. Any society that does not document herself does not exist. This is what we want to change. And this is what you have encouraged us to do by sponsoring this event”. While appreciating Governor Shettima for his of understanding and sense of responsibility, Dzukogi described him as a lover of books, which according to him had distinguished Governor Shettima as an honourable leader. He added that the “strategy is like the chain of reaction that leads to the muscles lifting a part of the body to work. The process starts from what is called ‘action potential’ where a signal is generated from the central nervous system to the ‘threshold’ through the activities of neurons to the commencement of contraction that results in either the lifting of the arm or any part of the body”. He appealed to Governor Shettima to facilitate the meeting of the Northern Writers’ Summit Committee with the Governors of Kano and Nasarawa who had promised to host the next summits as well as the Niger State Governor to pick interest in hosting the summit. 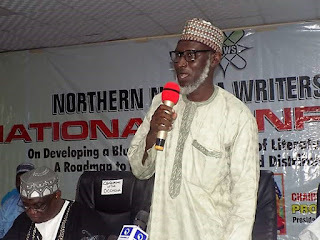 Part of the presentations at the Summit dwelled on ‘Developing Reading Strategies and Supply of Books for Internally Displaced Persons (IDP)’ and ‘Encouraging IDPs to Tell, Write and Publish their Stories’ by two eminent scholars, Dr. Abubakar Othman and Mr. Kabura Zakama, which, according to Dzukogi, was directly concerned with Borno State and the entire North-East, the epicenter of Boko Haram activities. 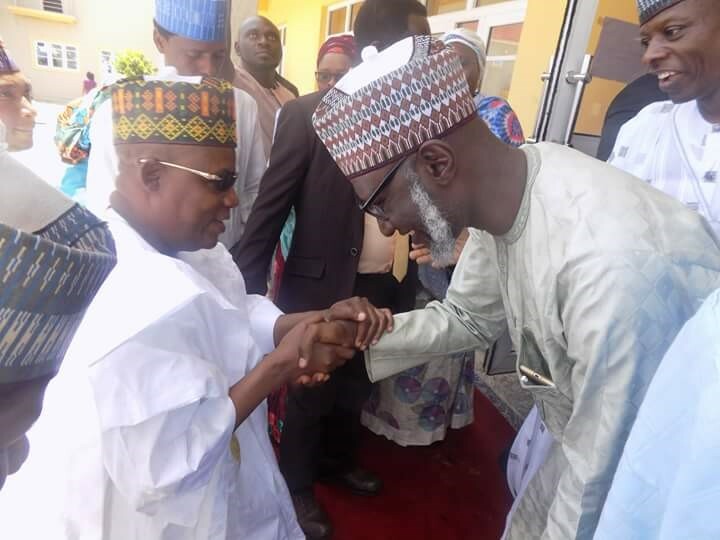 He and appealed to Governor Shettima to ensure that the projects live on. 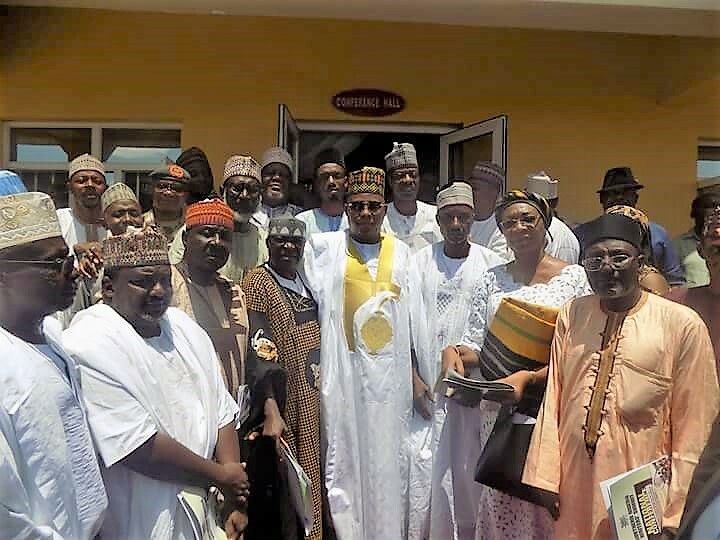 Highlights of the summit included the presentation of a mini-van donated by Governor Kasimu Shettima and inauguration of the Board of Trustees for the association. The Board of Trustee members are Prof. Olu Obafemi, Prof. Zaynab Alkali, Alhaji Yahaya Shafii Dangana, Prof. A. K. Babajo, and Alhaji Baba Akote. 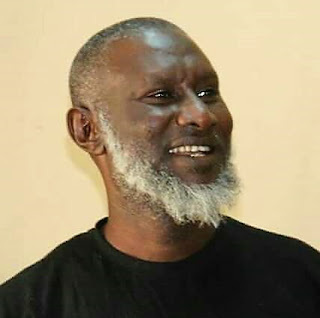 Others include Haj Hadiza Isma El-Rufai, Prof. Dul Johnson, Teresa O. Ameh, and Ado Ahmad Gidan Dabino. The rest are Prof. Yusuf Adamu, Prof. Moses Tsenongu and Prof. Tanimu A.N. Abubakar.